On February 6, 2003, Anjum Zamarud Habib, a young political activist from Kashmir, was arrested in Delhi, convicted under the Prevention of Terrorism Act, and sentenced to five years in Delhi’s notorious Tihar jail. Her crime? Being in the wrong place at the wrong time, as well as being the chairperson of the Muslim Khawateen Markaz and a member of the Hurriyat Conference, which disputes India’s claim to Jammu and Kashmir. In this passionate and rare first-hand account by a Muslim woman in Tihar jail, Habib describes the shock and bewilderment of arrest; the pain of realizing that there would be no escape for years; the desperation for contact with the outside world; and the sense of deep betrayal at being abandoned by her political comrades. Prisoner No. 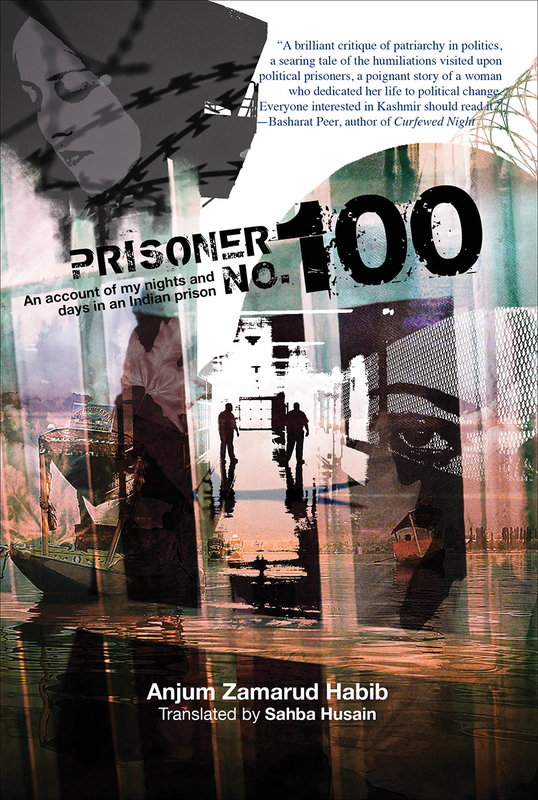 100 provides an inside perspective on the impact of the Kashmir conflict on real people’s lives and offers a searing indictment of draconian state policies, while telling the courageous story of one woman’s extraordinary life.